The Czech student will be your “Buddy” – a friend who will make your arrival and first days in Prague easy and smooth and who will be there to help you during the whole semester. At the same time, you will be his/her Buddy too! 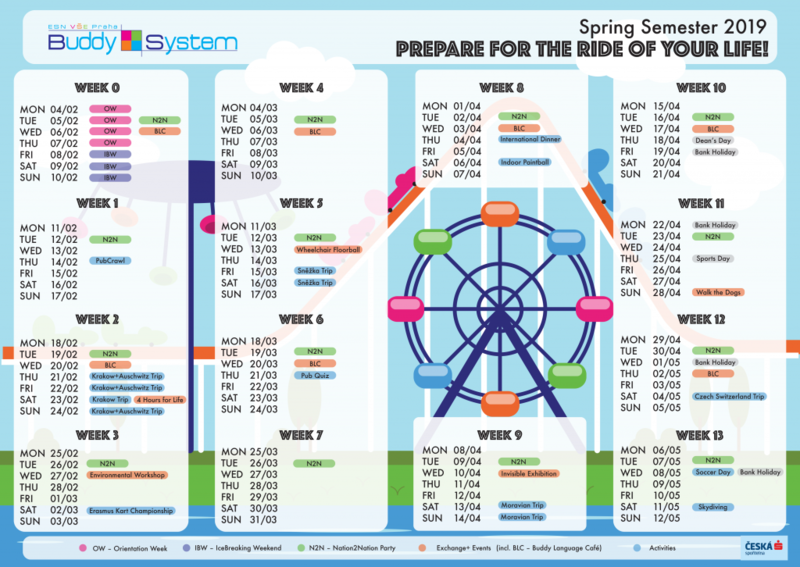 After applying to Buddy Program via BuddyIS, about month before the semester starts, Buddy System organization will pair you with your Buddy. We take 110 of the newly arriving international students and go to the small town called Kunžak. But don’t worry, even though it’s the end of the world, it will be anything but boring! We have an accommodation complex just for ourselves (there’s a bar as well, yay!) and we will make the most of it! Team building games, themed parties and much more! Hurry up registering before it’s too late!! 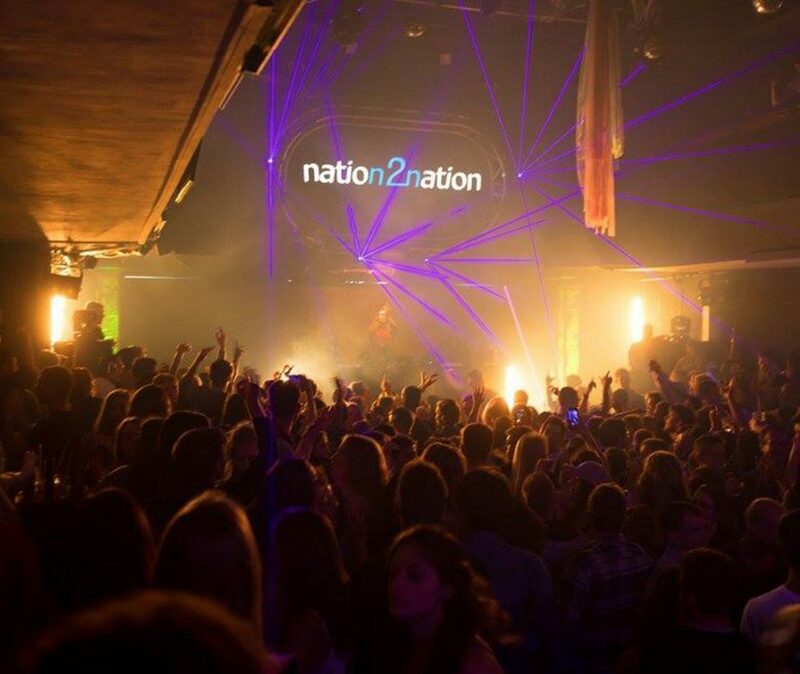 The name „Nation 2 Nation Party“ expresses the main idea of these parties – Bringing the students together. It is not a classical disco or party. The difference are the presentations of exchange students in form of tastings typical dishes or drinks. Different country is present each week so most nations whose students came to study for a semester to Prague took their turn. 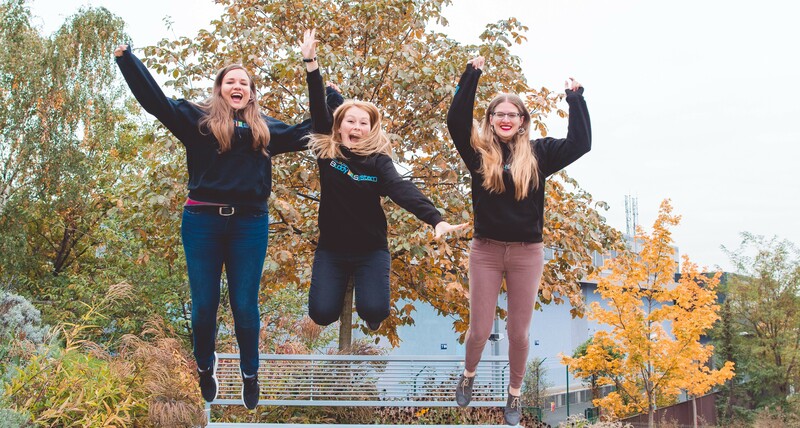 The Buddy System organization offers you a great opportunity to be paired up with a Czech student who will help you settle in a new environment. We call this a “Buddy Program”. The Czech student will be your “Buddy” – a friend who will make your arrival and first days in Prague easy and smooth and who will be there to help you during the whole semester. At the same time, you will be his/her Buddy too! You will get your Buddy’s contact information in an email from Buddy System coordinator about a month before the semester starts. Before that, do not worry about a thing. Stay in touch with your Buddy! Also, stay in touch with the Buddy System organization 🙂 We organize lots of fun events for you. At the end of semester, we will ask you for your valuable feedback! The most important is using BuddyIS. Your account should be prepared for you so DO NOT create a new because then you WILL NOT be able to apply for buddy. If you can’t find any email from us, check other possible email accounts and SPAM folders. You can register for Buddy filling in form, where we ask you for PREFERENCE to YOUR BUDDY (such as time to spent, how often you want to travel, gender etc. We prepared big and very useful student handbook prepared by Czech students for international students that are coming to study to the Czech Republic. Find out how to save some money with the ESN card. How to register your visa in the Czech Republic. Brief instructions for beginning of your stay in the Czech Republic, definitely good to know and you shouldn’t skip them. Erasmus Student Network is the biggest student association in Europe, established in 1989 for supporting and developing student exchange. ESN is present in over 500 Higher Education Institutions from 37 countries, has more than 14,500 active members and offers services to 190,000 students. 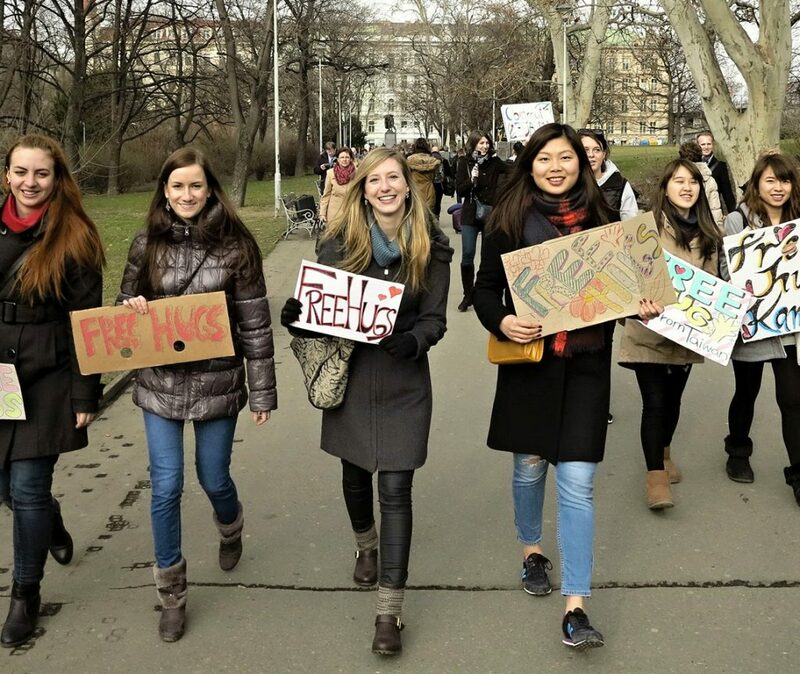 Buddy System helps international students who come for an Erasmus or Exchange program to our university by giving them a Czech “friend” – buddy – who advises and helps them with orientation at school and in Prague and many other things. In the fundraising section, you can find basic information about fundraising of our student organization. Why become a sponsor of Buddy System? Apart from the fact that you would support the right thing, cooperation with us can have also interesting benefits for you. Buddy System organizes trips around the Czech Republic as well as abroad. We also make sure that foreign students have enough activities, so there is the opportunity to participate in sports activities or social events, exchange students are involved in the local community and help Czech students, socialy or physically disabled on ther own initiative and without any reward. Do you want to know all the events that take place during your stay in Prague? Check our calendar, there is always something for everybody. 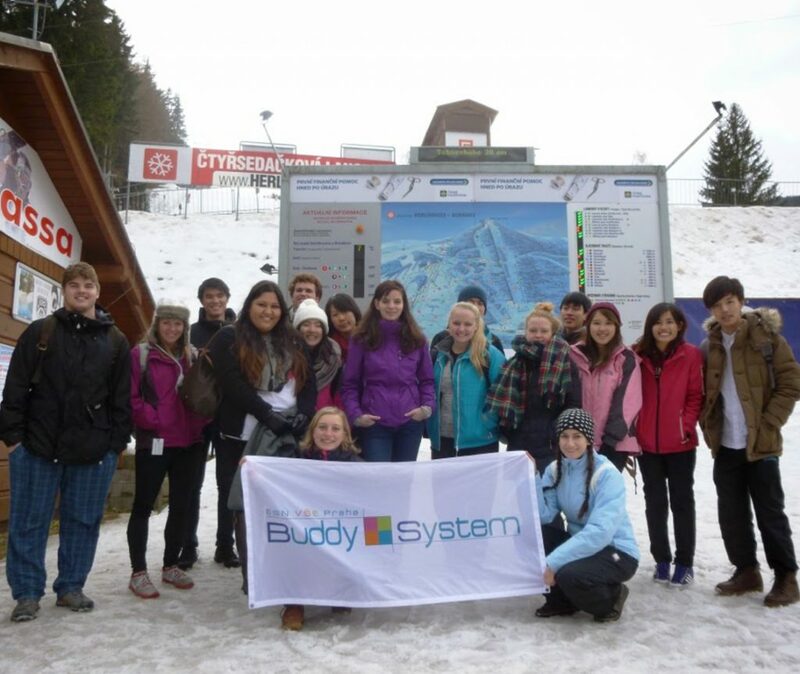 Buddy System organise trips all around the Czech Republic, as well as abroad. If you think socially, join the project SocialErasmus. Do you like partying? Point every tuesday in your diary cause it is Nation 2 Nation time! 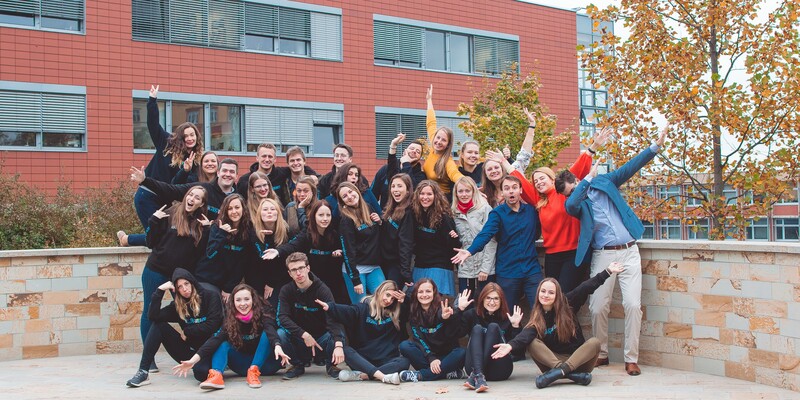 The goal of E+ is to organize cultural, educational and sports activities that have one thing in common – foreign students who, via Buddy System activities, are involved in the local community and help Czech students, socialy or physically disabled on ther own initiative and without any reward. Also they can contribute to the cultural development of the neighborhood. ESN card: It is possible to buy one only if you are a student of University of Economics, Prague as a whole package with the SIM card and N2N card.